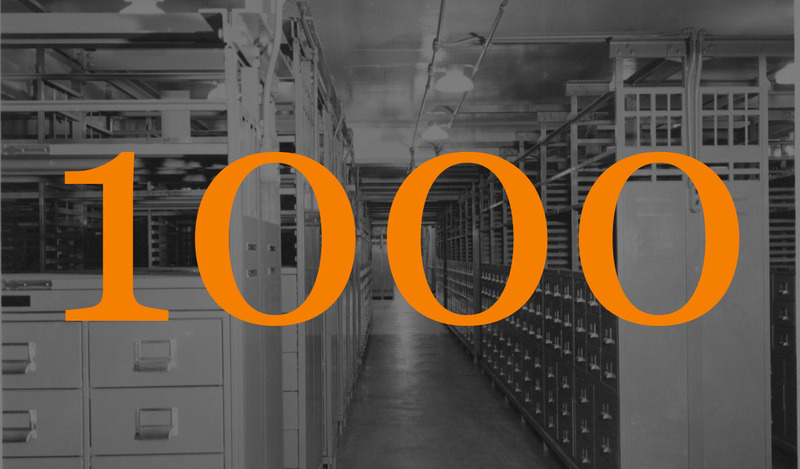 Here it is… the 1000th Post on HL! No explosions or confetti or cake, sorry. Just a simple thank you. Thank you to the writers for writing. Thank you to the readers for reading. Just the other day someone made an offer to me to buy up ol’ HL, but you see, the thing is, no one is here for the money (not that there is any of that anyway) in the first place; we’re here for the pleasure of it. Halloween Love isn’t just a cutesy, randomly made up name or meant to be said with a British accent either; it really means we have love for all things Halloween.